At Metair we offer high quality replacement commercial heating equipment to customers throughout Watford. We carry out the manufacturing ourselves therefore our replacement products are competitively priced. 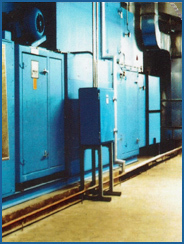 We also refurbish units manufactured by Metair, alongside units manufactured by any other manufacturer. 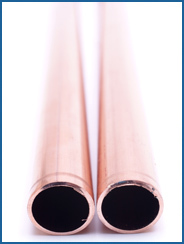 Additionally we can install pipework for any type of setup and can upgrade existing components, carry out modifications and replace filters, fans, humidifiers and more. You can rest assured that all of our engineers are Gas Safe Registered, therefore you can rely on an expert and professional service when you choose Metair as your commercial heating specialists in Watford. Choosing the right type of heating system can be difficult, our friendly team are available to help you decide, they will look at the type of environment you require these for and advise on the systems most suitable for you. Give us a call, or fill out our online enquiry form and a member of the team will be in touch shortly. We will be able to send out a qualified installer to provide an on-site assessment to find the best solution for you.